Paul is a director and adviser at Crest. With strong leadership skills, Paul’s focus is on developing and expanding the practice with a service offering to cater for the financial needs of Crest’s clients. His passion for helping others through life’s financial maze is a challenge he has always enjoyed. 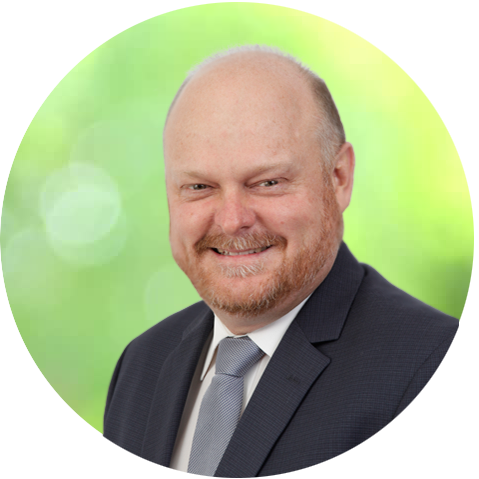 Paul has a number of qualifications including a Bachelor of Commerce (Economics), Diploma of Financial Planning, a Certified Financial Planner (CFP) and a graduate of the Australian Institute of Company Directors. In his spare time, Paul enjoys travelling with his wife Kerry and supporting local charities and community events.